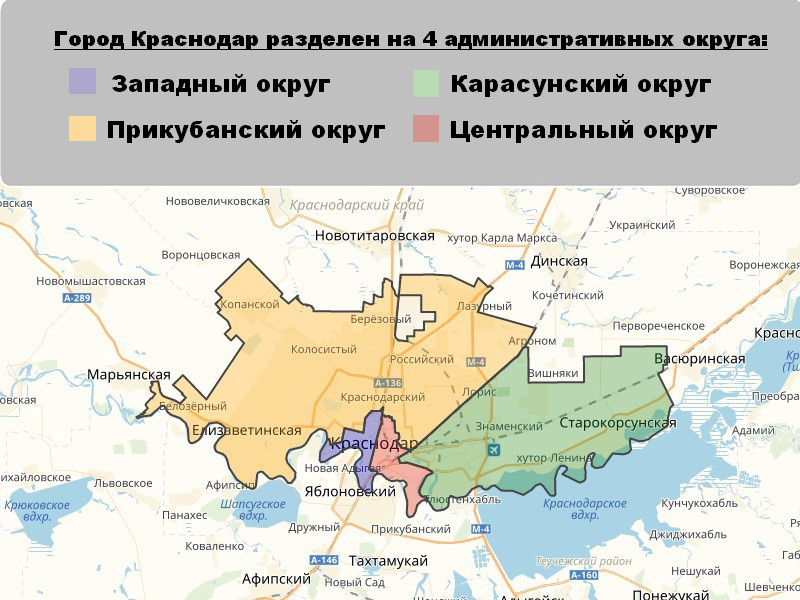 Everyone has their own criteria for choosing the best area of Krasnodar for living. Moreover, in this city you can live in the center not only in the apartment, but also in a private house. 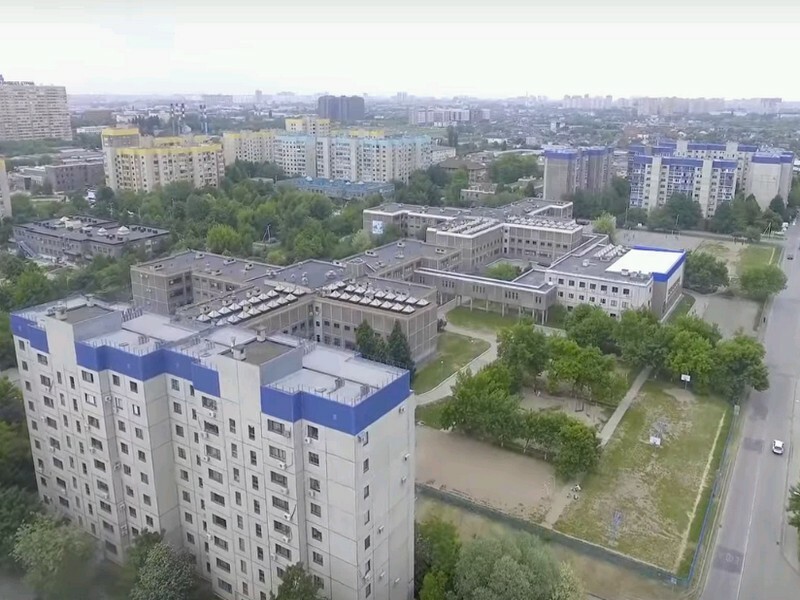 There is a large selection of secondary housing, consisting of particles, breeches and Soviet high-rise buildings, as well as a huge number of new economy buildings and business class. 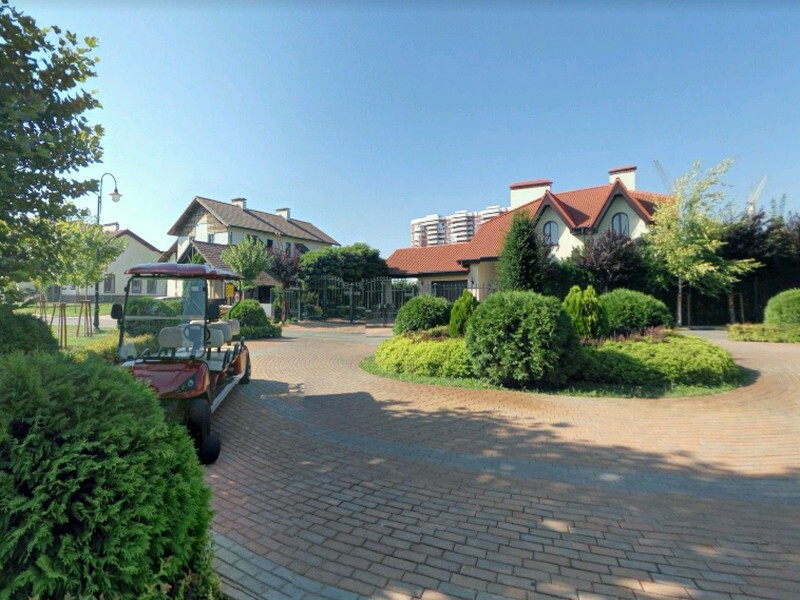 Presence of a park (walking area) - for an evening promenade with a loved one, walks with children and walking of pets. 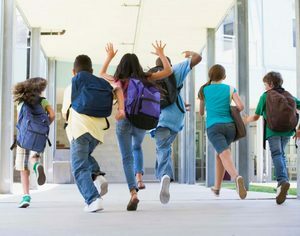 Schools, kindergartens, leisure centers, universities - a huge plus not only in stock, as a fact, but also in accessibility, both for vacant places, and in a step-by-step arrangement. Social facilities - polyclinics, hospitals, children's and adults .... no comment. Objects of the cultural sphere - theaters, cinemas, cafes and restaurants, i. those places where you can go to have fun on weekends. Shops - here it is a question of large shopping centers and markets, tk. store format "at home" is in even in remote and uninhabited places. 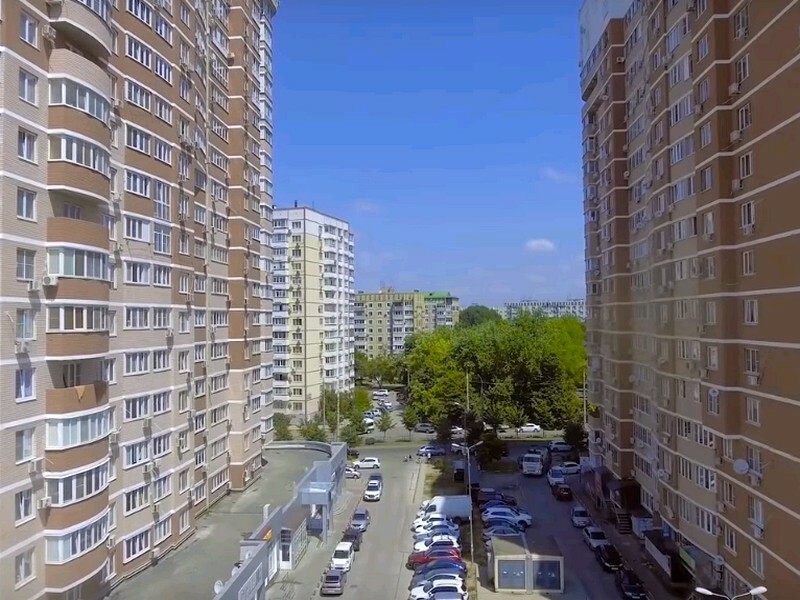 And now for convenience we will divide the article into two parts, for those who are looking for the best district in Krasnodar for living in an apartment and for those who want to live on the land. Picking up a house? Click here to go to the right part of the article. 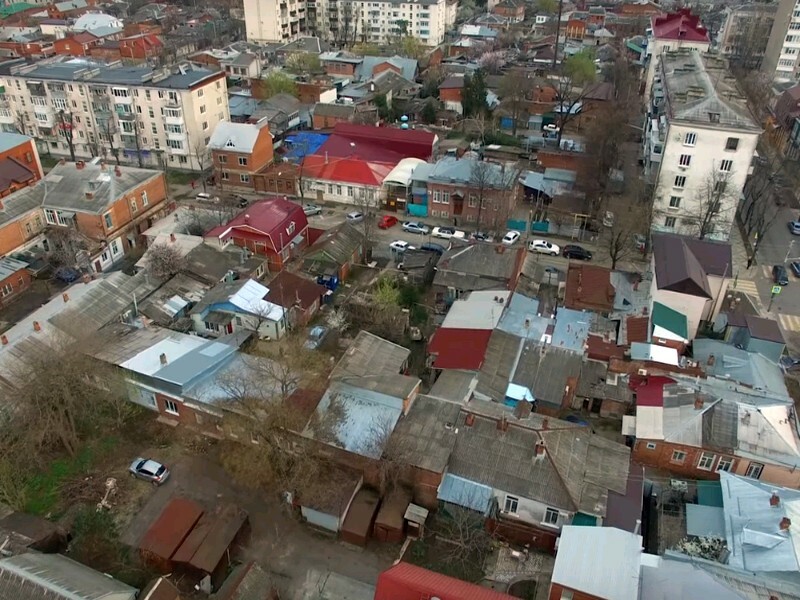 Let's start searching for the best district in Krasnodar from the center. 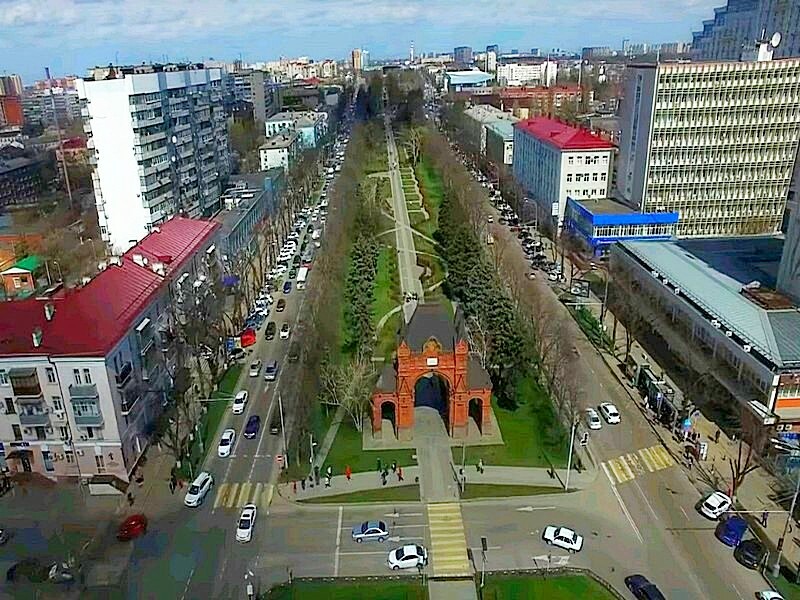 The heart of the city is Krasnaya Street, along a large number of organizations: banks, restaurants, cafes and shops, museums, exhibition halls and cinemas. And also state institutions: the post office, the legislative assembly and the Duma. On weekends and holidays, part of the Red street overlaps: from Sovetskaya Street to Teatralnaya Square and it becomes pedestrian. On it artists, musicians, singers gather in order to acquaint passers-by with their creativity. 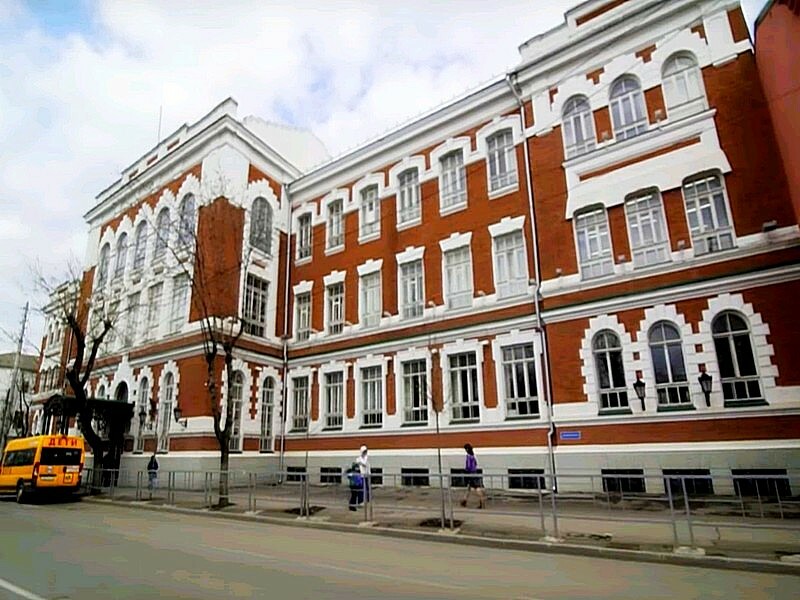 Gymnasium № 25 (77 points). 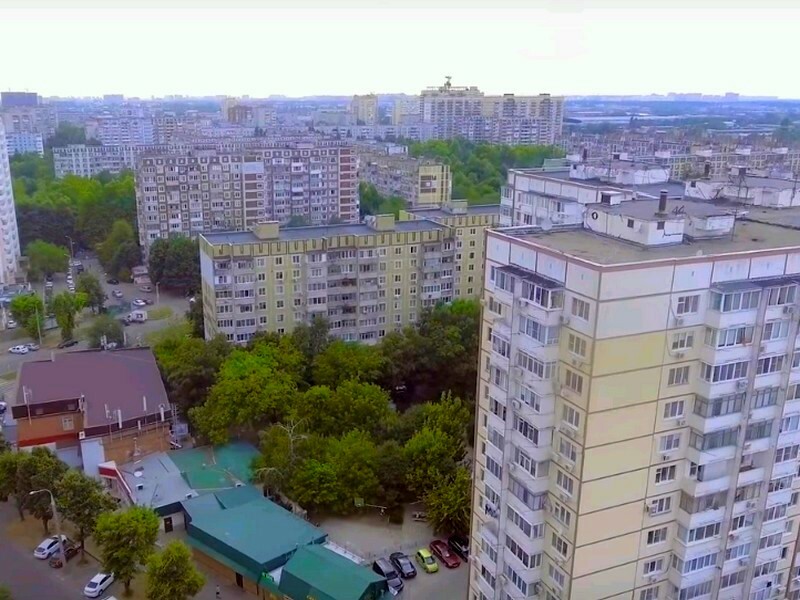 The property of the central district of Krasnodar is represented by the private sector (mostly particles), the old fund of 3-10 floors and point-distributed new buildings. 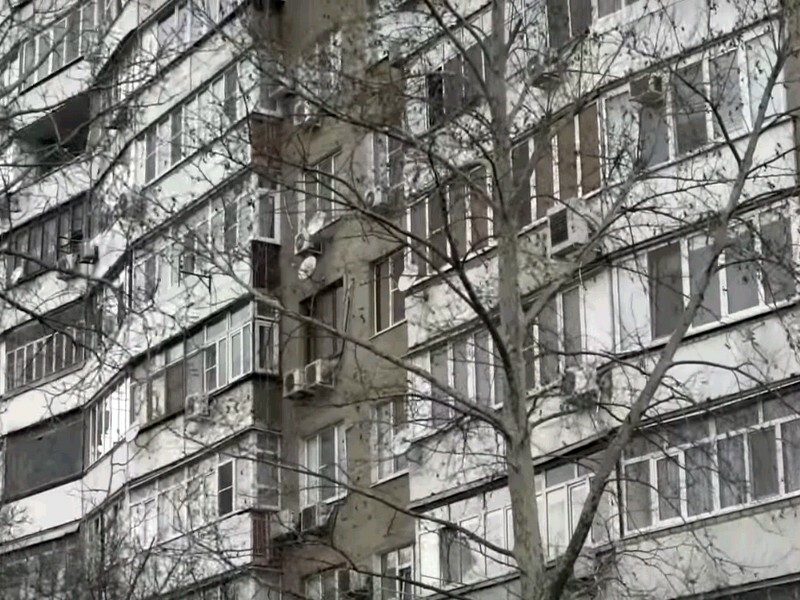 three bedroom apartments from 2 600 тысяч руб. three bedroom apartments from 4 500 тыс. 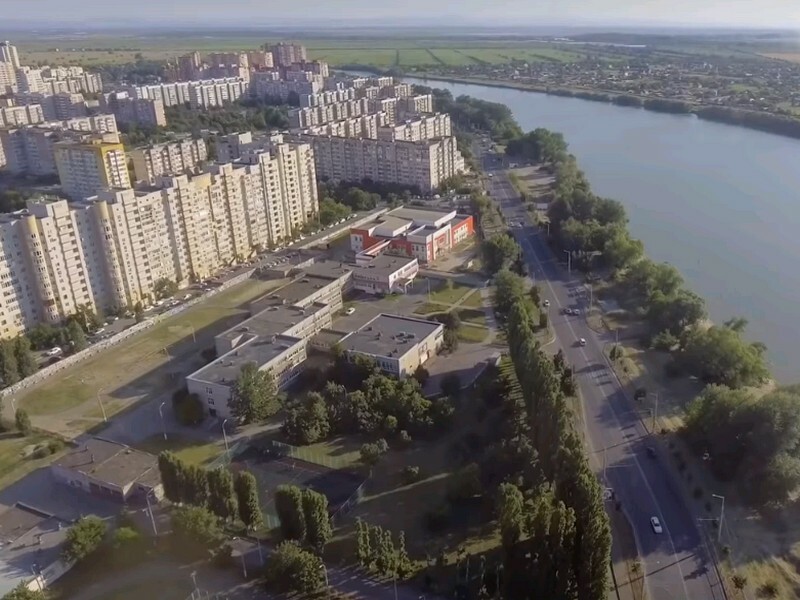 руб. 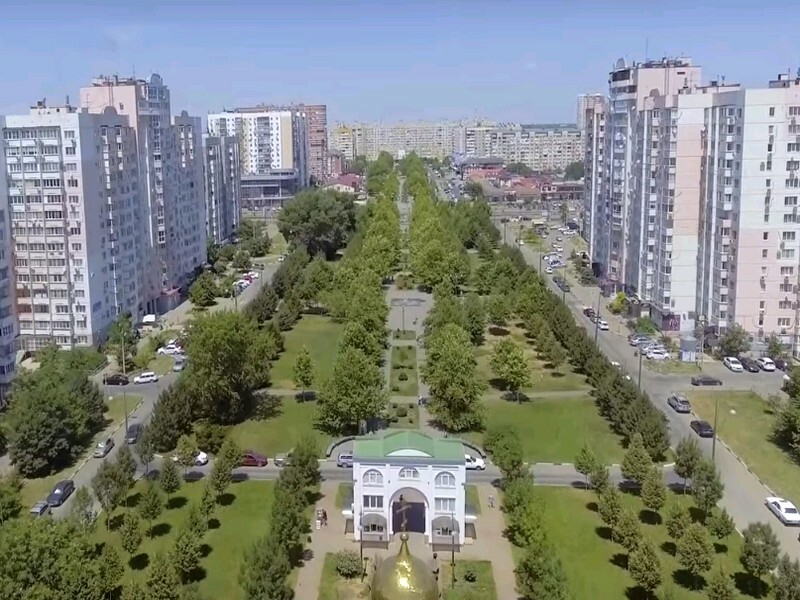 It is located to the north of the center and it can be attributed to one of the best districts of Krasnodar. 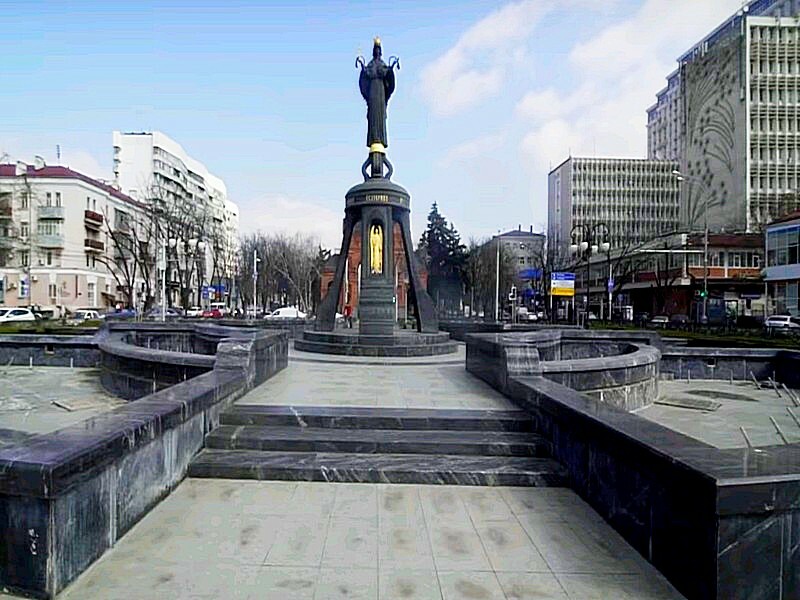 Here there are small park areas, the park "Vidny", in walking distance Krasnaya street and near the Botanical Garden. Many det.sadov, schools, polyclinics, dentistry. On the territory of FMR on weekends there is a farmer's market, where local producers bring the best products of the region. 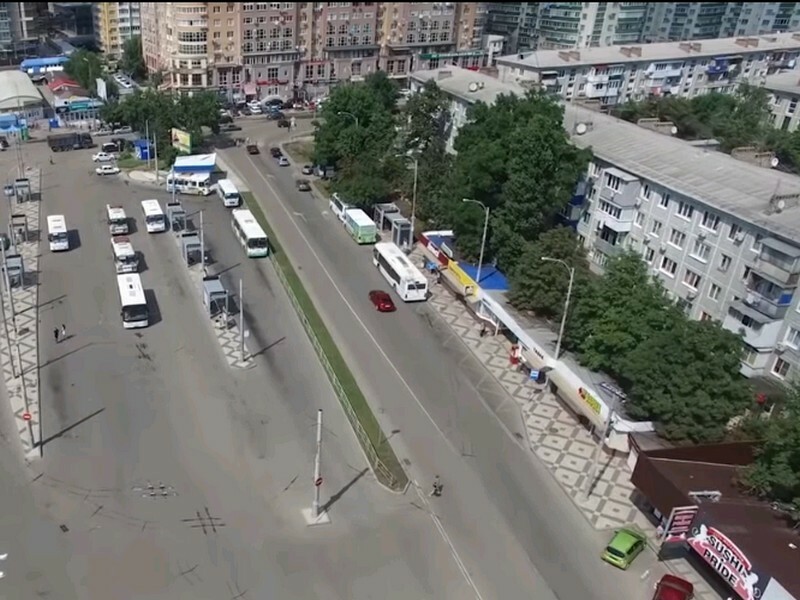 There are no problems with public transport: there are buses, trolleybuses and trams. 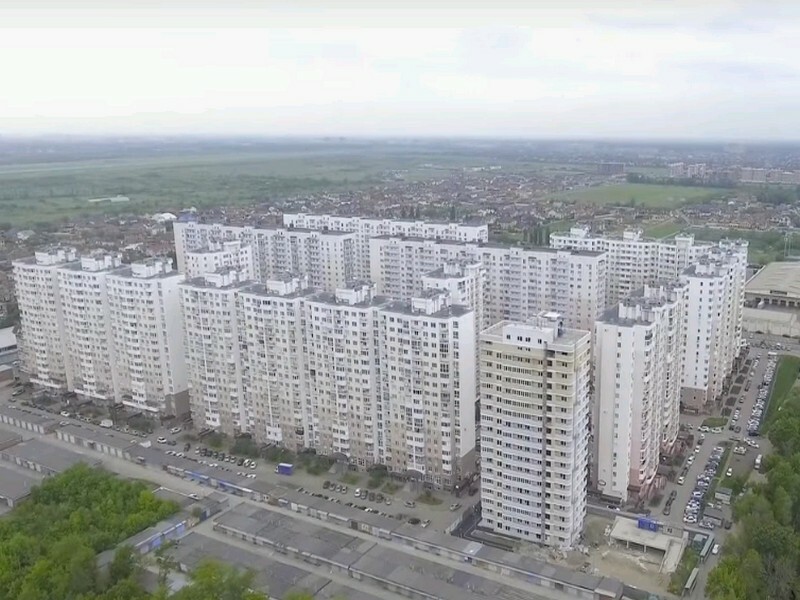 Most of the residents work inside the district, without leaving it. Real estate ФМР can be divided into three types: the private sector of the premium class, old and new apartment buildings. three bedroom apartments from 5 500 - 6 000 тыс. 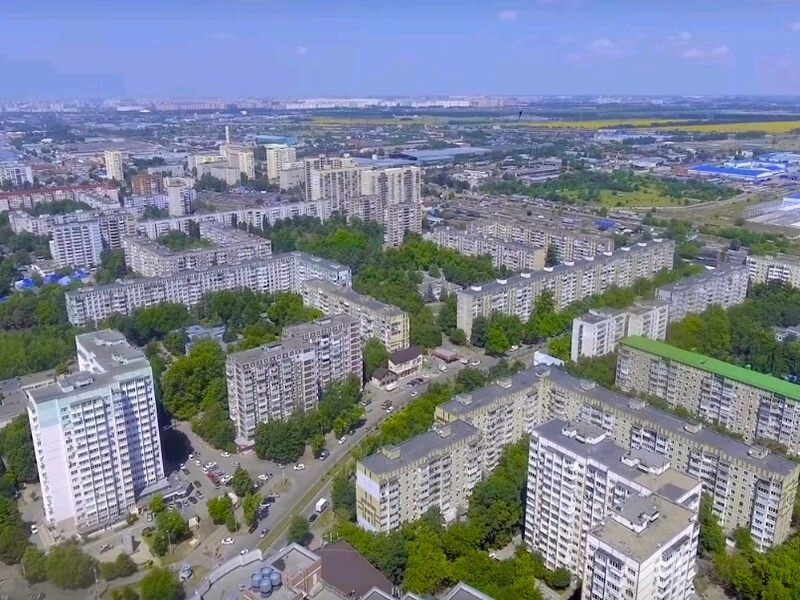 руб. 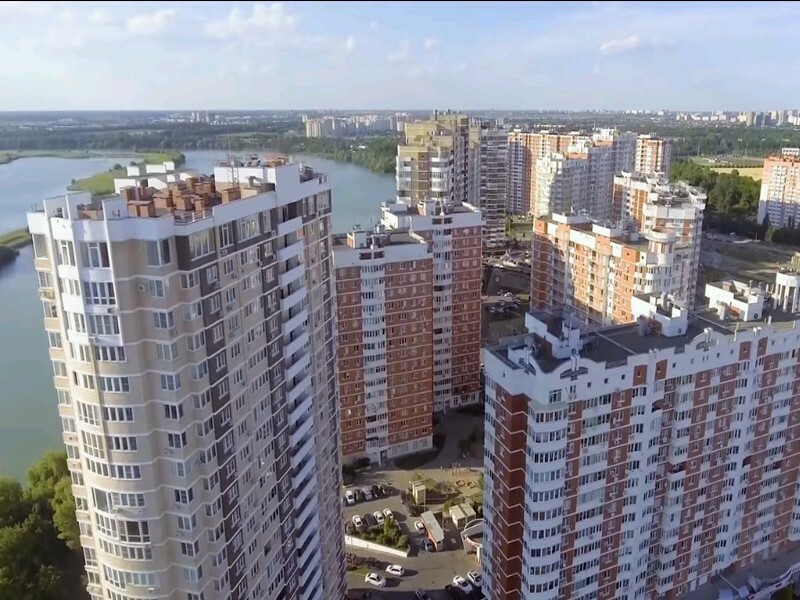 New buildings from 60 thousand rubles. per 1 square meter. 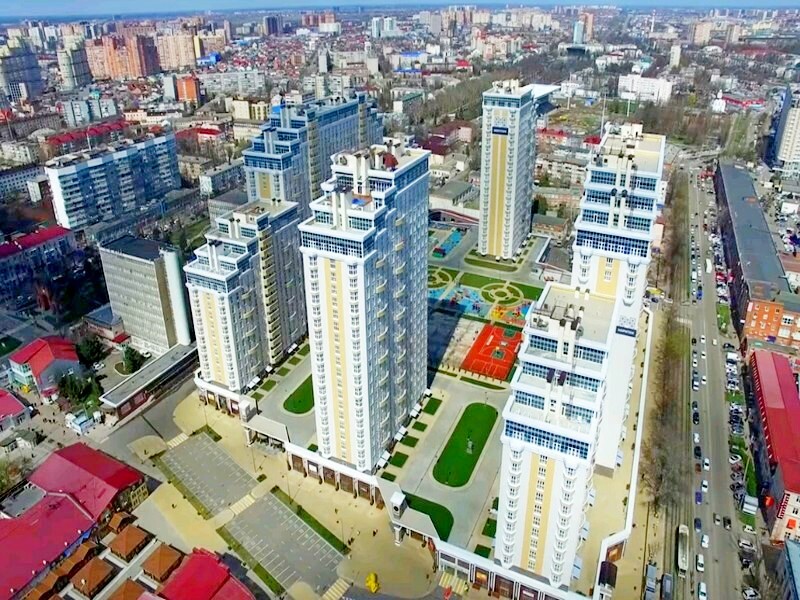 Many believe that the Jubilee is the best place to live in Krasnodar. What are its advantages? 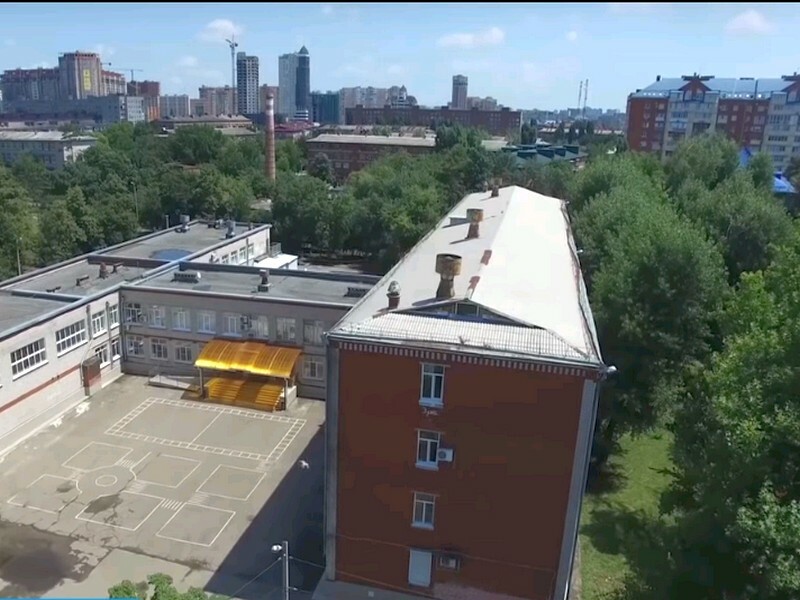 First, a sufficient number of kindergartens (6 institutions), two schools, a gymnasium and a lyceum. However, they are on the verge of overcrowding, like other educational organizations. 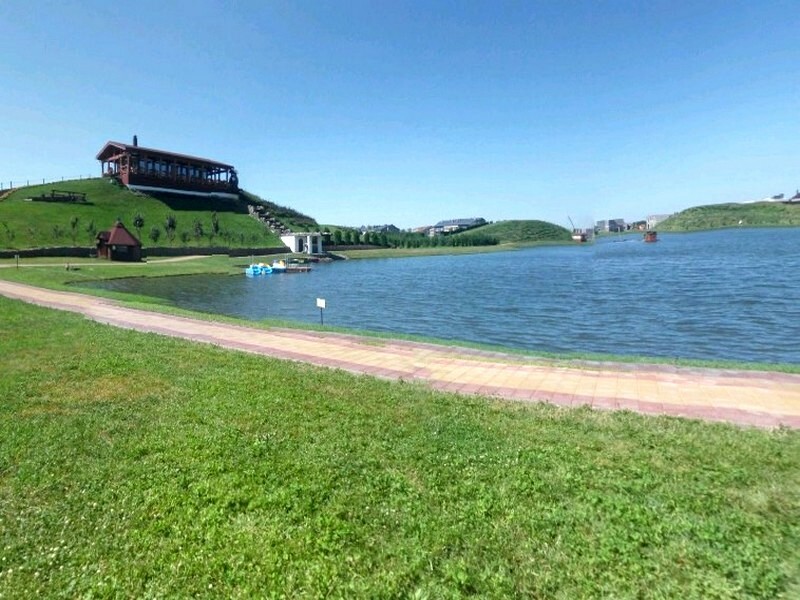 In the neighborhood there is a quay of the Kuban River, which is washed from almost three sides. 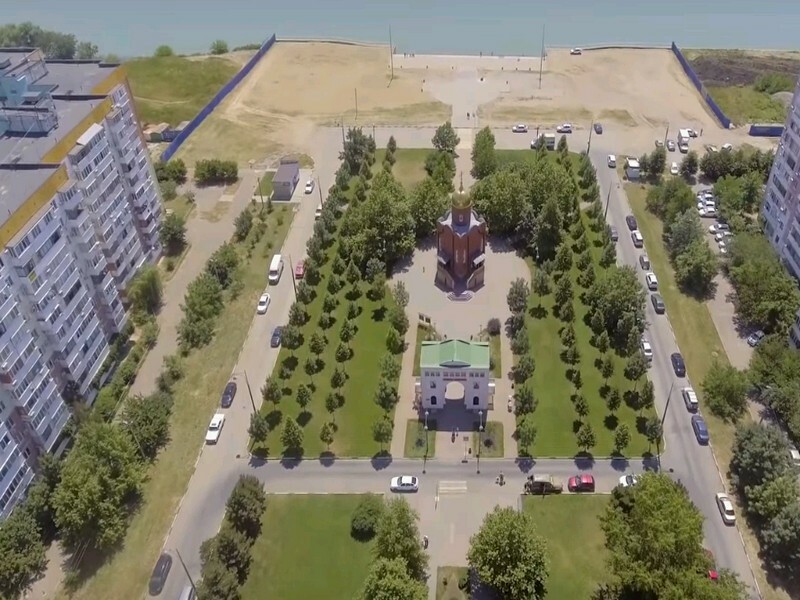 On the embankment the park "Rozhdestvensky" is broken, there is a walking zone "Platonov boulevard". 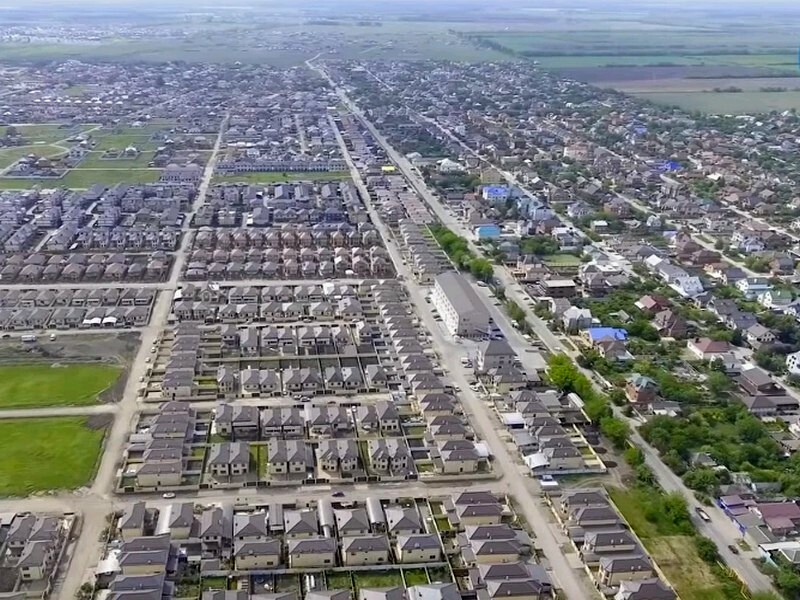 A large part of the territory is a planned building, and therefore the ЮМР is a typical metropolis with a wide avenue. The best choice for those who appreciate the urban environment. An important advantage is a ban on construction, which means that new tenants will not arrive, claiming additional places in schools and dets. Do not lack the residents of the neighborhood in stores, there are both private shops, and large network networks, constantly operating markets, which is enough for everyday needs. For household appliances, furniture, building materials must travel. The best solution will be shopping centers in ЦМР or a trip to Adygea in the shopping center Mega. For entertainment will also have to be selected. Fortunately, public transport is well developed: buses, trolleybuses and trams. The real estate is presented as a secondary and new buildings. three bedroom apartments from 4 450 тыс. 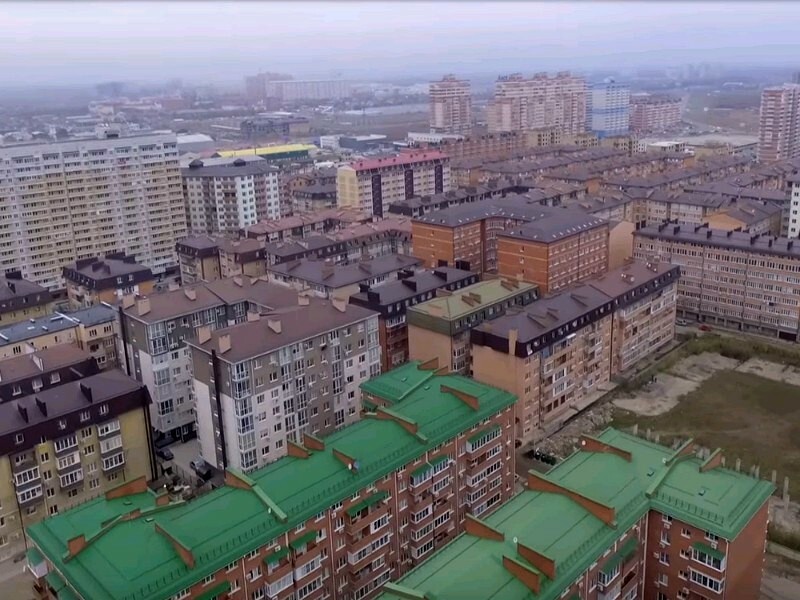 руб. three bedroom apartments from 5 000 тыс. 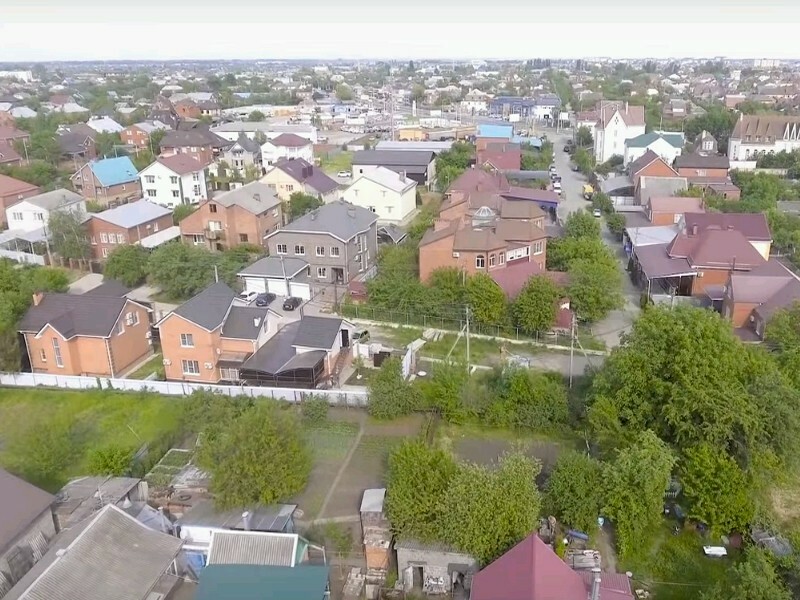 руб. 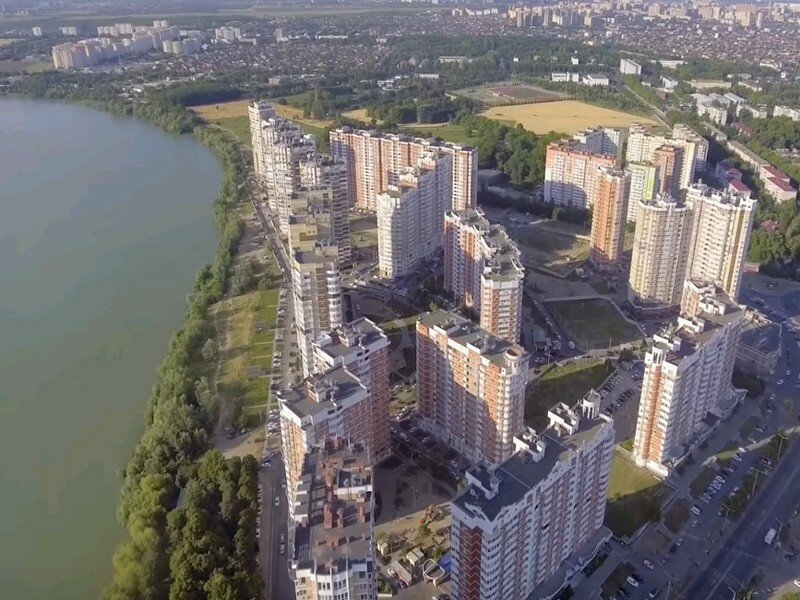 Despite the separation of the КМР from the city center, it can still be called the best district of Krasnodar. On its territory there are 6 schools and 16 det.sadov. This is one of the few microdistricts in which there is no shortage of places in educational institutions. There are small shopping centers and small shops. Within 15 minutes drive you will find the Auchan hypermarket, SBS shopping center and Galaktika shopping and entertainment center. The public transport network is well developed. three bedroom apartments from 2 900 000 р.
three bedroom apartments from 4 000 000 р. 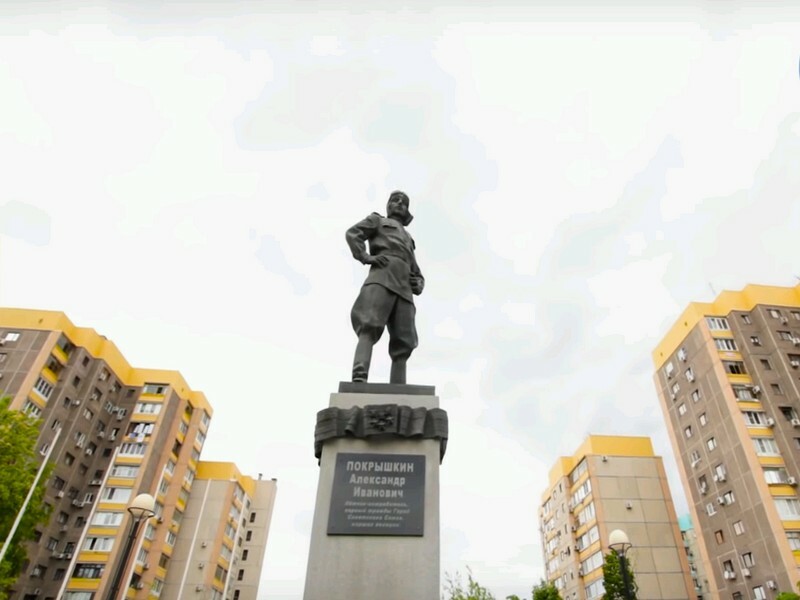 Officially, the district of Krasnodar is named after Marshal G.K. Zhukov, unofficially Enka, by the name of the Turkish firm-builder or the area of ​​Red Square. It is located in the north of the city, in the territory there are two schools and two det.sada. There are post office, MFC, banks, restaurants, fitness clubs and, actually, the Red Square. On Pokryshkin street there is a children's polyclinic, and the Regional Clinical Hospital is 15 minutes away from the microdistrict. Transport network is developed perfectly, you can leave without problems in any part of the city. 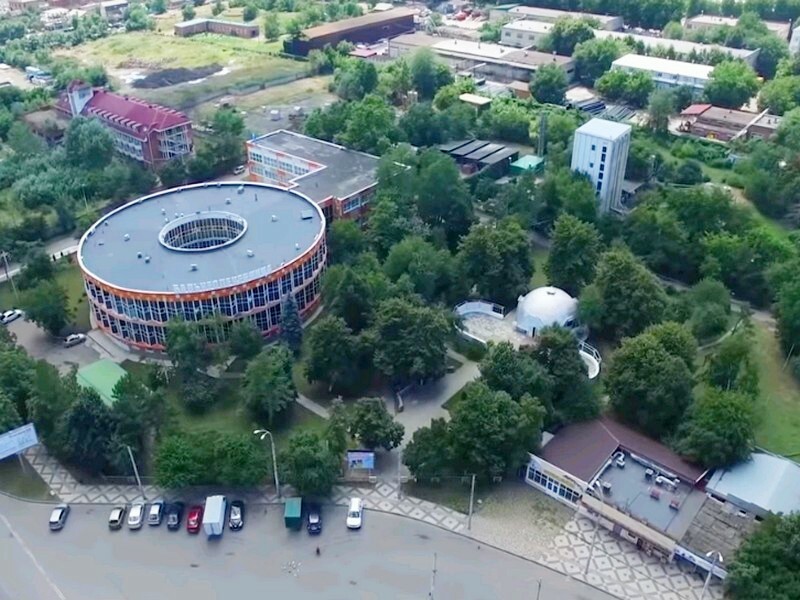 From the entertainment rink, bowling, trampolines and a cinema in the SEC Red Square, as well as Basket Hall and the Ice Palace. three bedroom apartments from 2 800 т.р. three bedroom apartments from 3 400 т.р. As you can see, the old fund here is considered the best. Despite the fact that the houses of the company Enka panel, they are of high quality, spacious rooms and well-planned layout. roads allow you to test your car for durability. 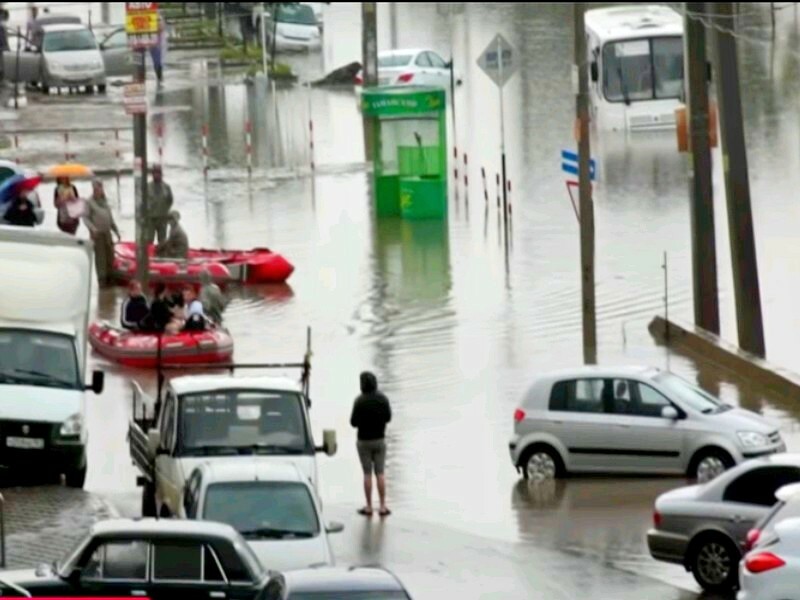 And those who were lucky enough to live near the Moscow street can enjoy the regular spontaneous drownings that arise as a result of the rains. That emerging, then disappearing pond is called the Moscow Sea. By the way, the land here IZHS, i.e. for private individual houses, and all these wonderful high-rise buildings were legalized by court. Is it all? ... the question is open. The average price of communal "happiness" costs 1,400,000 for 35-45 square meters. You can bargain! 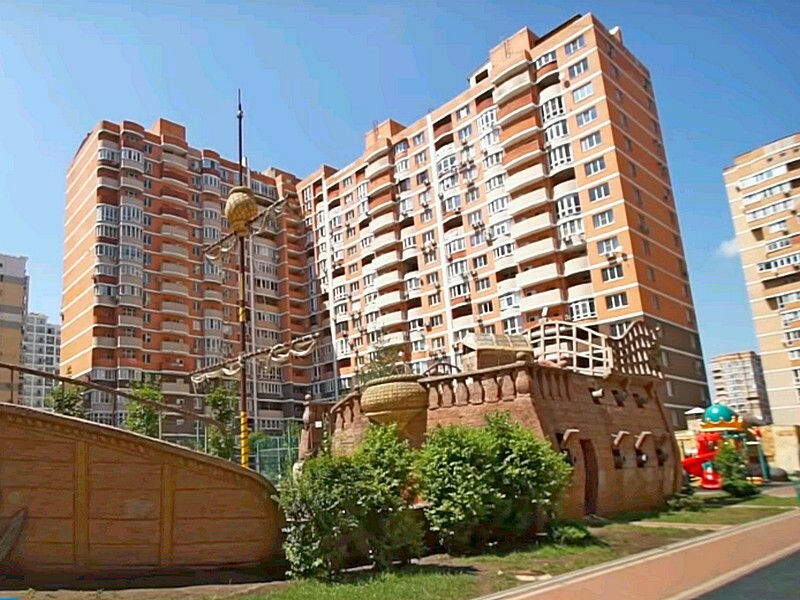 The best area of Krasnodar for living in a private house in the city. Near the center with all its advantages, there are schools, kindergartens. Nearby the public and prominent. L.N. Tolstoy, through the street of the Red Partisans - Botanical Garden. Housing is presented by a premium class with an appropriate price and quality. The average cost of home ownership - 20 million rubles. 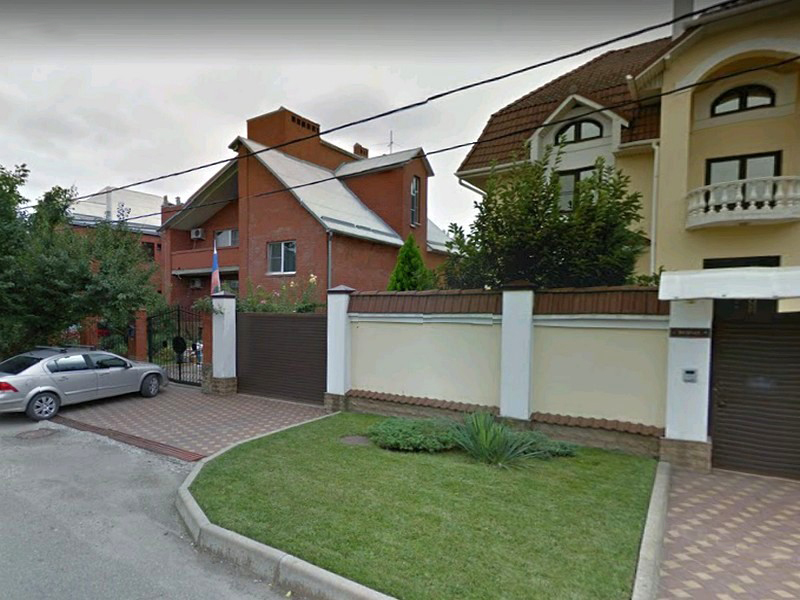 Saying that somewhere there is a mansion of Sergei Galitsky, who occupies the 18th line of the Russian Forbes, the founder of the Magnit network. 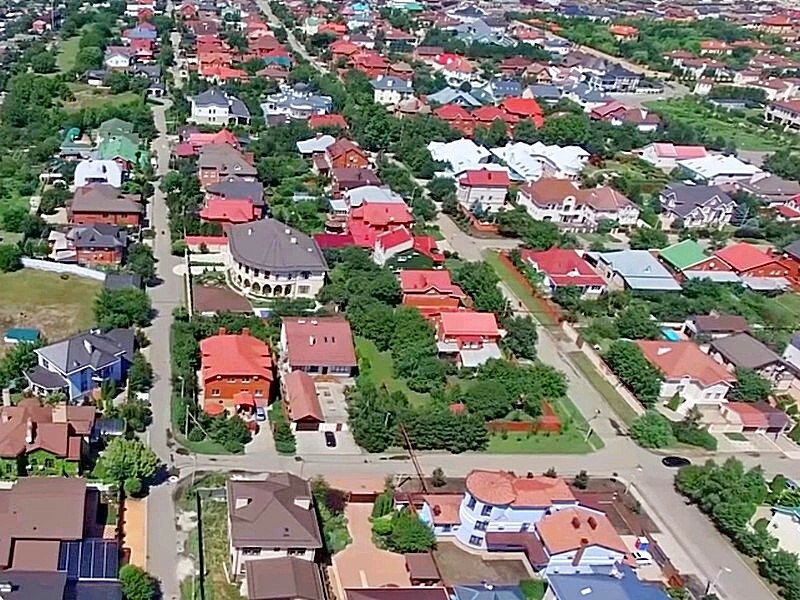 It is located in the north of Krasnodar, not far from the German village, the micro-districts of Gorchutor and the District of the Plant of Radio Measuring Devices. In the transport accessibility shopping delights Center "Red Square", entertainment "Basket Hall" and sports sections in the "Ice Palace". Residential real estate is represented by cottage villages and private houses. 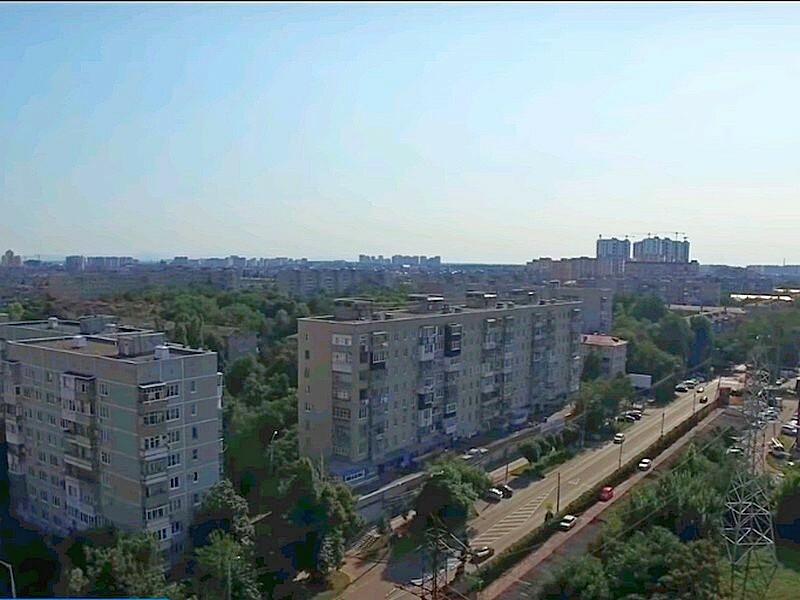 The area is gasified, the territory belongs to Krasnodar with an urban residence permit, land for an individual residential building. The area has direct access to Dzerzhinsky Street and Rostov Highway. Children are taken to schools No. 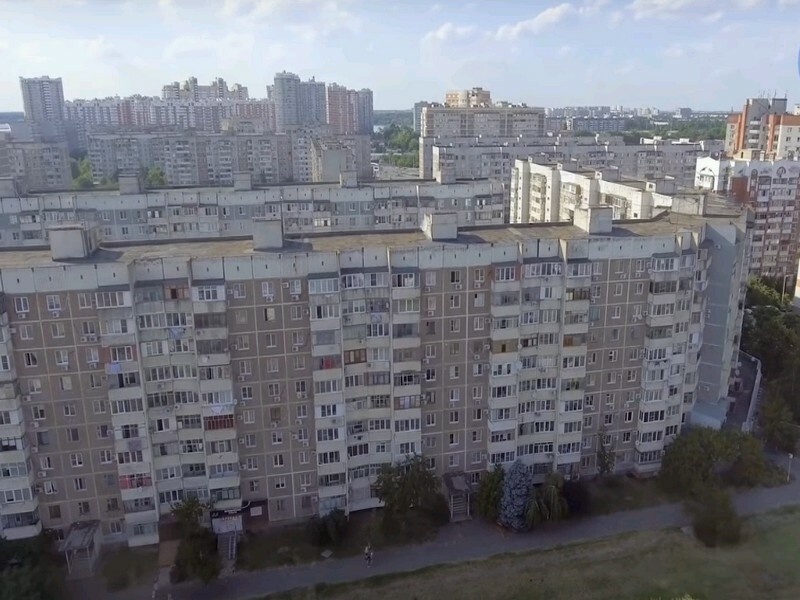 65 (Severny settlement) and No. 99 (German village). There is one municipal kindergarten and several private ones. Children's and adult polyclinics are located in the village. The average prices for new houses in the pre-finishing finish start from 5 million rubles. 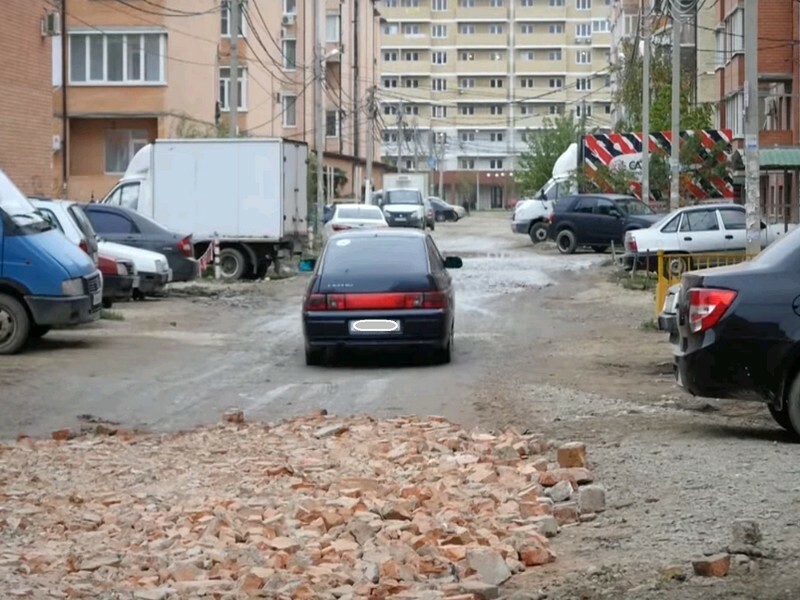 Since there are still enough places in this area of Krasnodar, you can order the construction of a cottage in the North for a minimum of money. 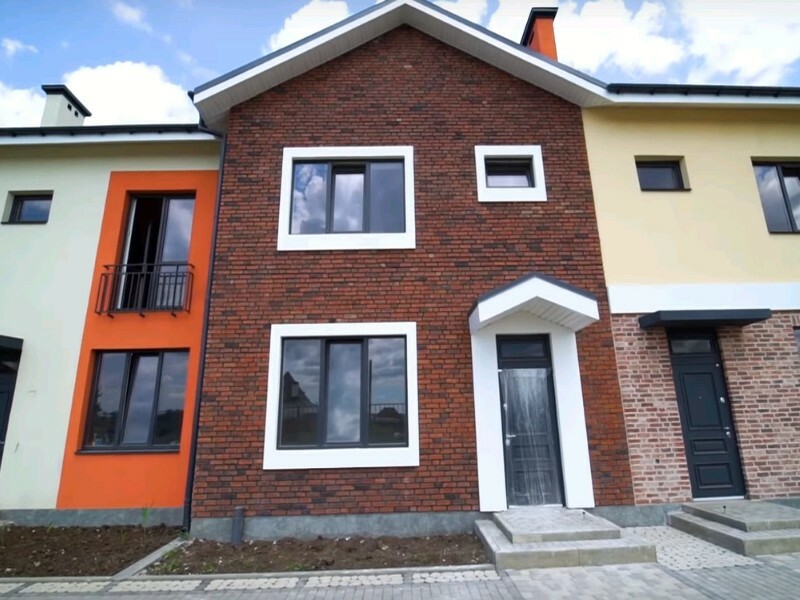 The most budgetary one-storey house, with an area of 65-75 sq.m. 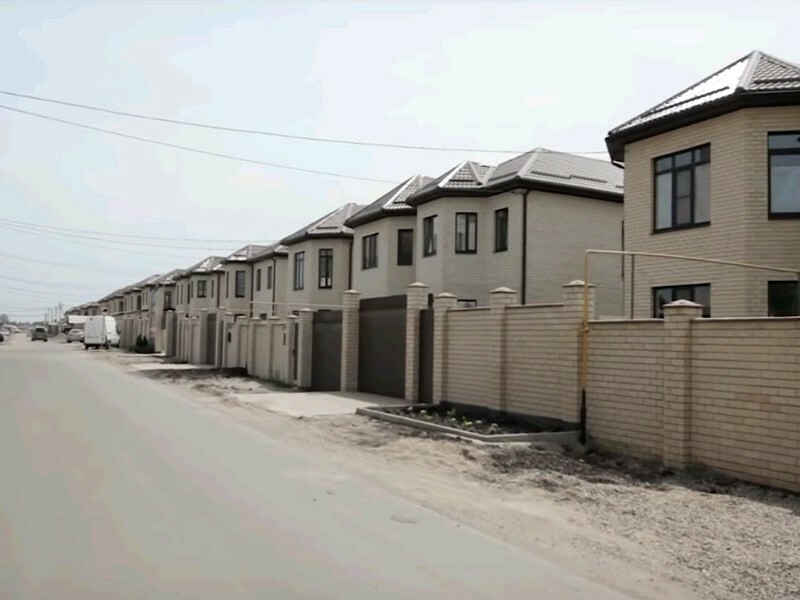 on two hundred square meters of land will cost in pre-finishing from 2,700,000. 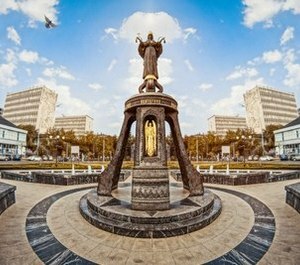 Various, but typical projects are presented if not in the best, then certainly a young, interesting and promising area of Krasnodar. 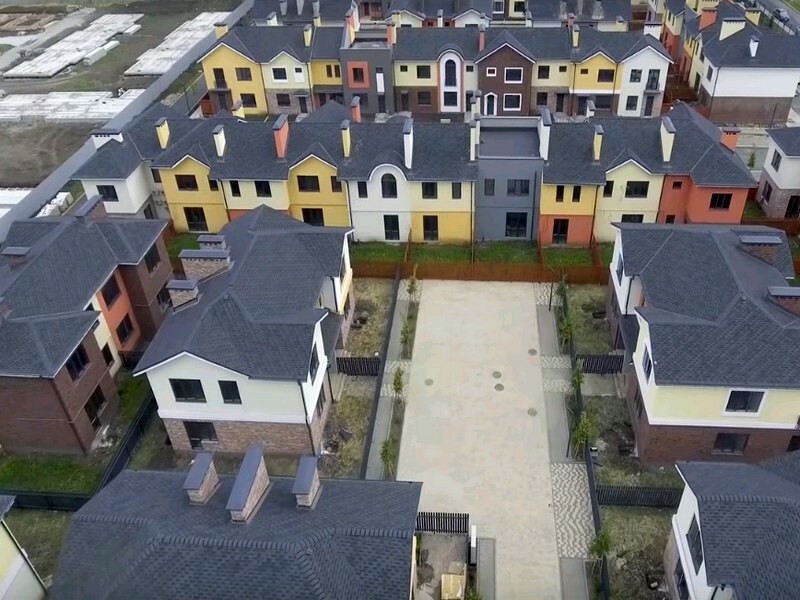 These are German detached houses for large families, cozy cottages in Italian and Spanish style, located in the same name zones. Only in one Italy 11 types of projects! The range of areas from 85 to 213 square meters. meters, areas from 5 to 10 hectare. Basically it is a two storey building. The price depends on the location - the farther from the center, the cheaper. The closer the better, more and more expensive. Pros. All communications are central. It is worth noting that there is an own school, a kindergarten, a city square and a park area with a pond. The prices from 3 700 000 rubles are far and without furnish. 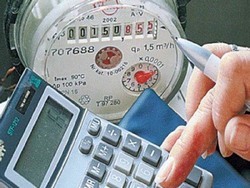 Average price list for houses rented with a repair of 8 million rubles. Of the minuses. The only number 99 school district is overloaded, mainly due to the fact that it carries children from md. Western bypass and village. Northern. On the Western bypass one school for 1,100 places is already under construction, the second one is under planning. So soon it will be a little easier. 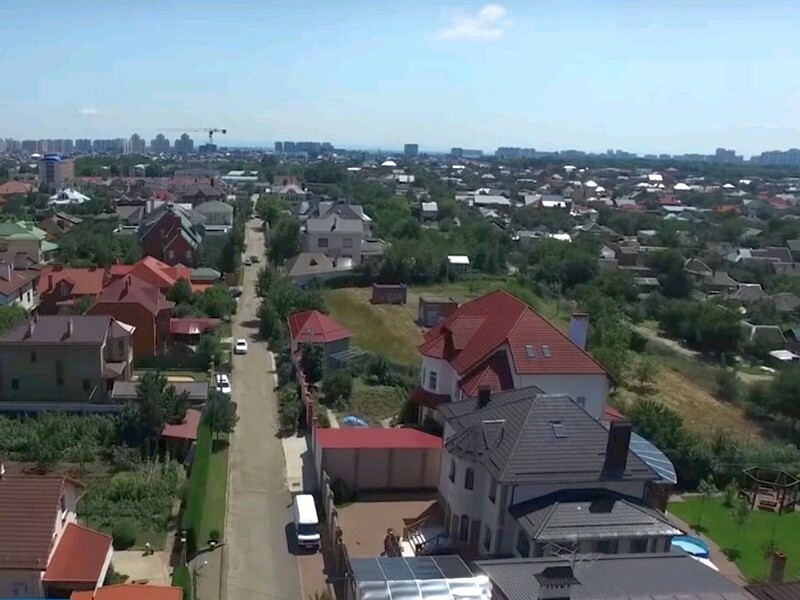 On the territory of this microdistrict of Krasnodar an interesting project is being constructed, consisting of townhouses, duplexes and detached houses. 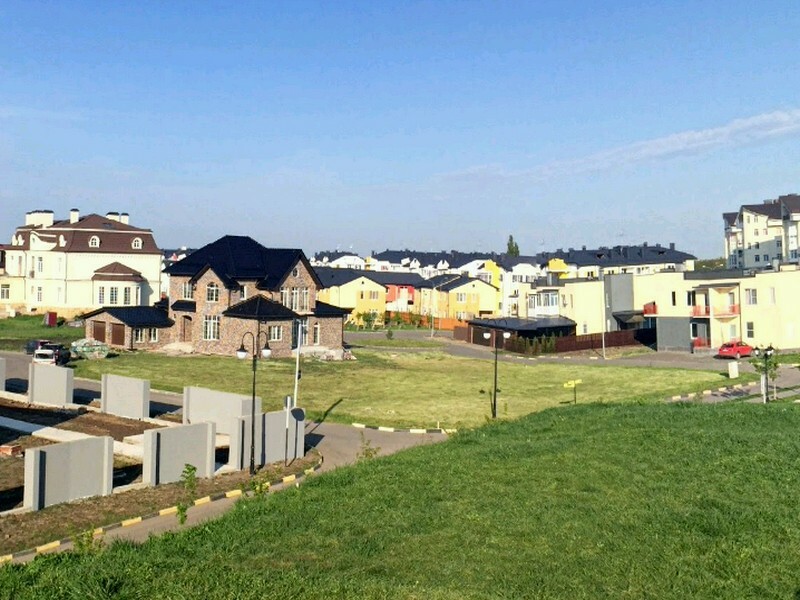 This is a cottage village near, which is located behind the hypermarket Lenta. All communications are central, including gas and sewerage. Of the minuses lack of kindergartens, schools, clinics because the district is new. For all the benefits of civilization will have to go to neighboring areas. Of the advantages of low cost of land and future prospects. 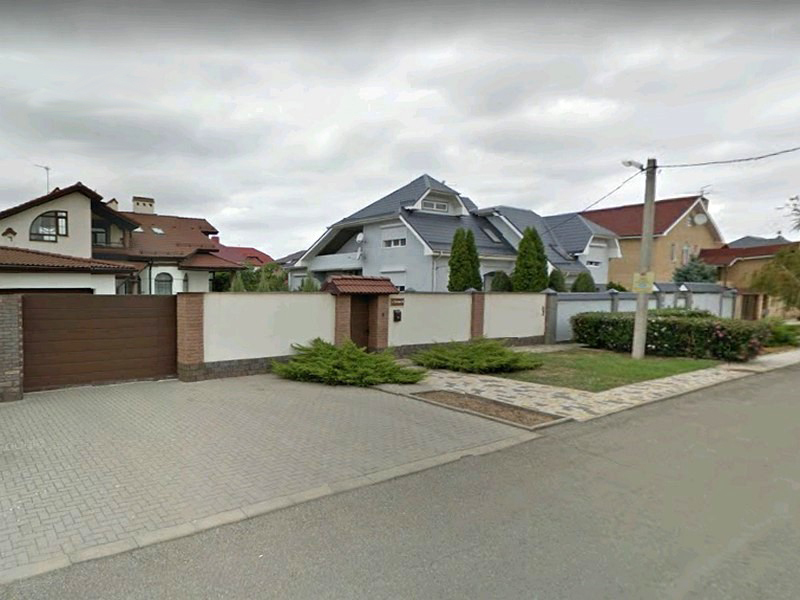 The average cost of the objects can be estimated by the example of a two-storey duplex with an area of 100 sq.m on the ground in two hundred parts - from 6.5 million rubles.